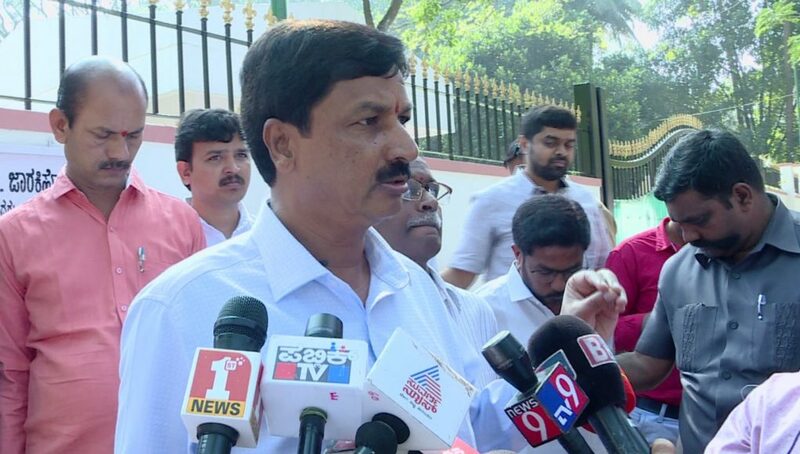 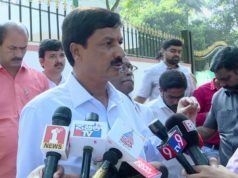 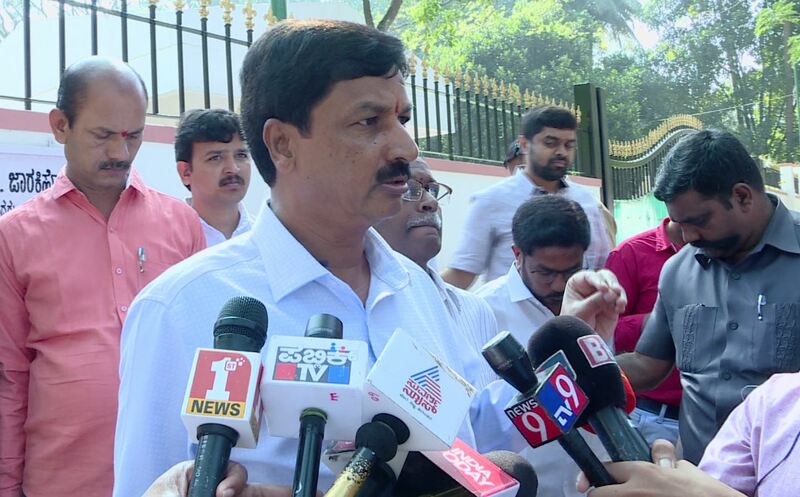 Belagavi: Disappointed with his party leadership over a matter related to the district, Gokak Congress MLA Ramesh Jakiholi decided not to campaign on behalf of his party candidate Dr Veerupakshi Sadhunavar in the election. 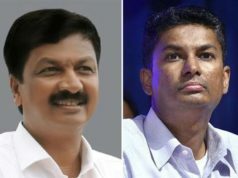 Maintaining distance with his party leaders after Minister DK Shivakumar’ intervene on behalf of Belagavi Rural Congress MLA Laxmi Hebbalkar in PLD bank election, Jarkiholi did not turn to the party’s activities and even tried to join BJP with a few of his supporting MLAs. 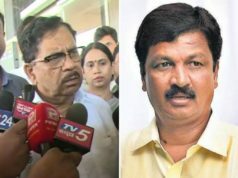 Jarkiholi who held meetings with his supporters at his house at Gokak said to be decided to stay neutral in the election and informed his supporters that they can take their own decision about the election.